I think it’s pretty apparent that I have an addictive personality. I could quote every single line from every single episode of Will & Grace. I go to Trader Joe’s about three times a week. 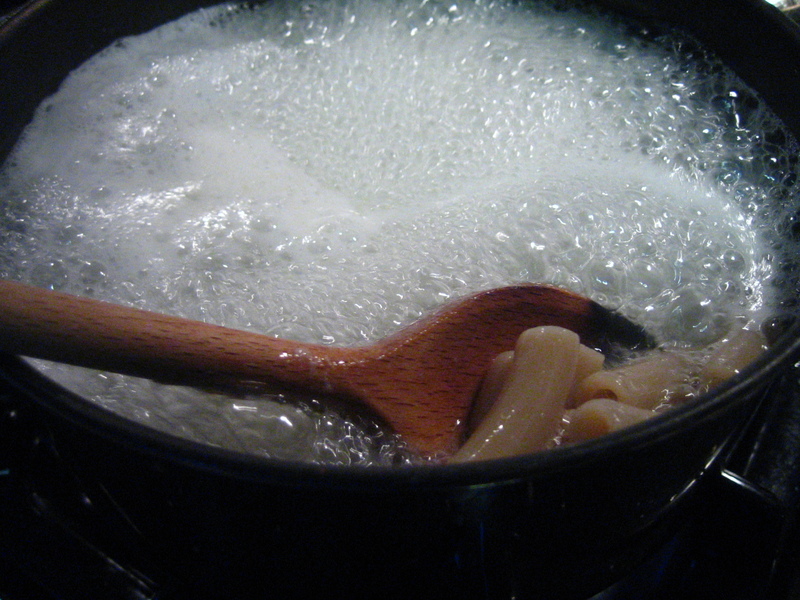 And when I make pasta, I almost always have to make it mac ‘n cheese. Sometimes I bake it, sometimes I don’t. Sometimes I add veggies, sometimes I don’t. But no matter how you cut it, I am unequivocally obsessed with mac ‘n cheese. I’m getting to the point where I think I need to just work at a dairy farm. The cheese addiction would be less pricey that way. In an attempt to do something new and different (and ok, I’ll admit it, less calorie-laden) I decided to make a cheese-less pasta dish for dinner. I’m not a fan of marinara sauce, so that option was out. I’ve gone the pureed veggie route before, so that wasn’t interesting me. Then I thought of how good beans are, and how I’d just bought a can of giant cannelini beans. 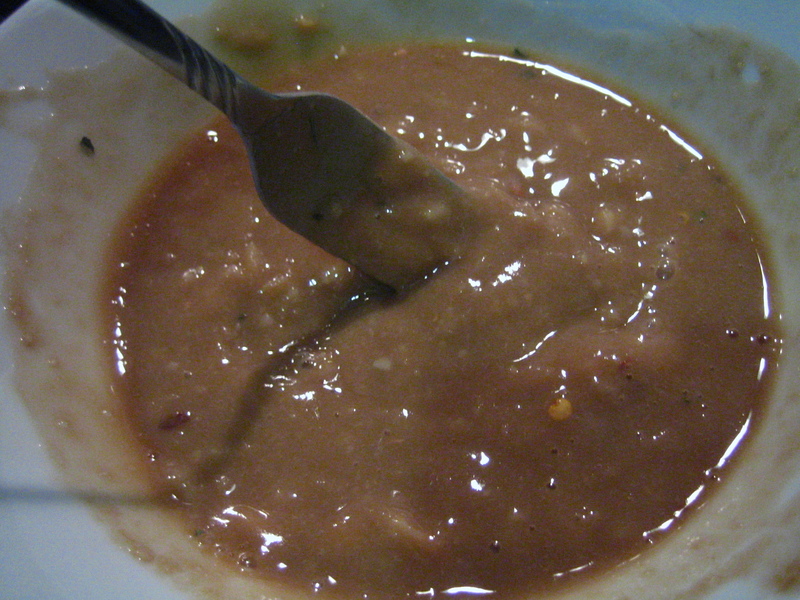 I made this simple sauce by mashing about 5 oz (1/3 of a can) pretty thoroughly with a small splash of broth. 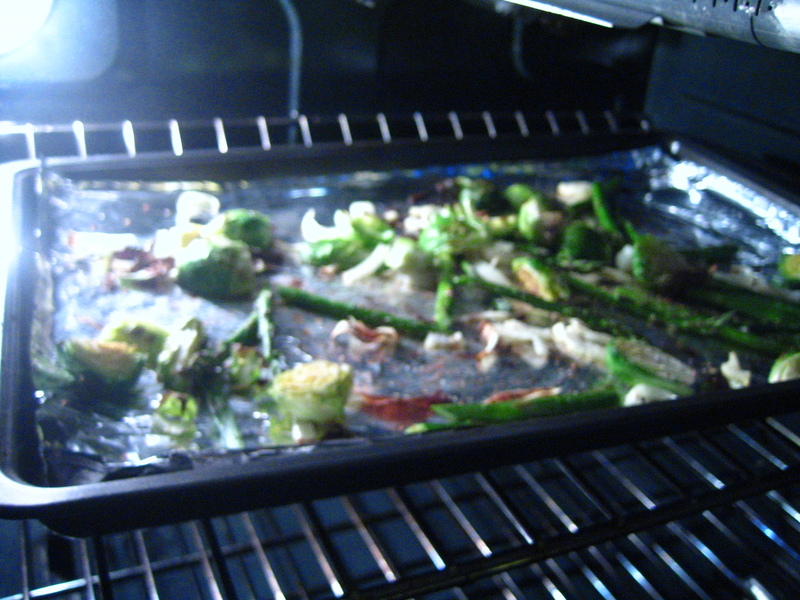 Then I added a pinch of salt and a few tablespoons of balsamic vinegar and mixed it all together. And tossed everything together with the remainder of the can of beans. Oh, and I topped it with a little Parmesan. What? You didn’t expect me to quit cold turkey, did you? 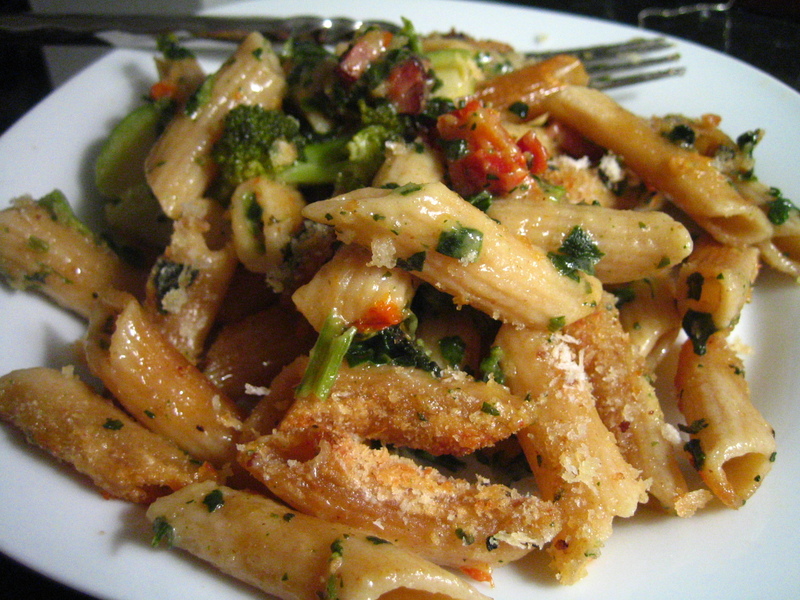 I really liked this pasta, despite its (relative) lack of cheese. 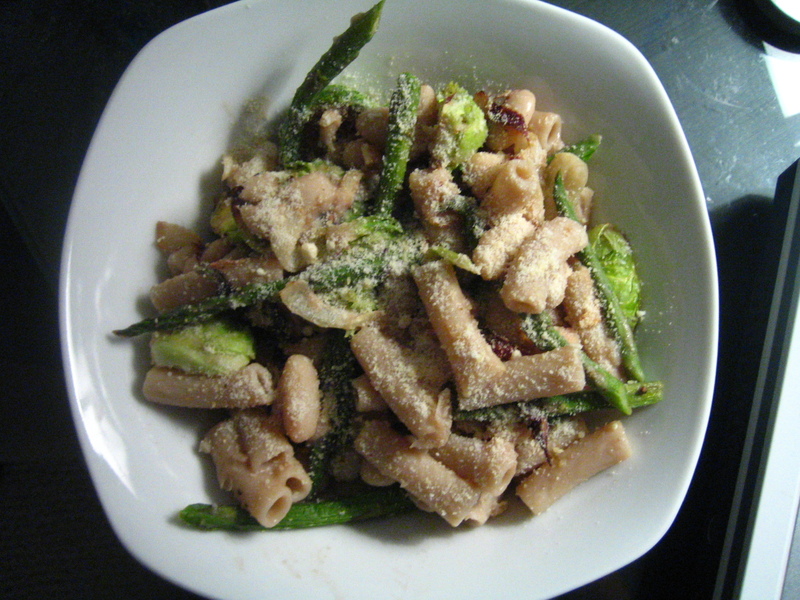 It was pretty light, but stuck to my ribs thanks to the fiber in the veggies and the beans. 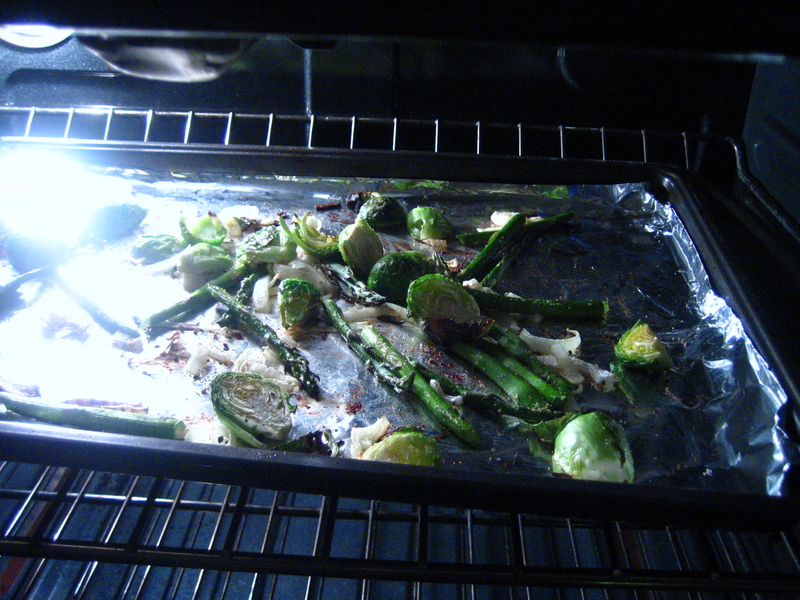 Next time, I’d add about twice as much balsamic for an extra kick. Beans really do work well as sauces, and I always appreciate a homemade sauce that doesn’t require any cooking. 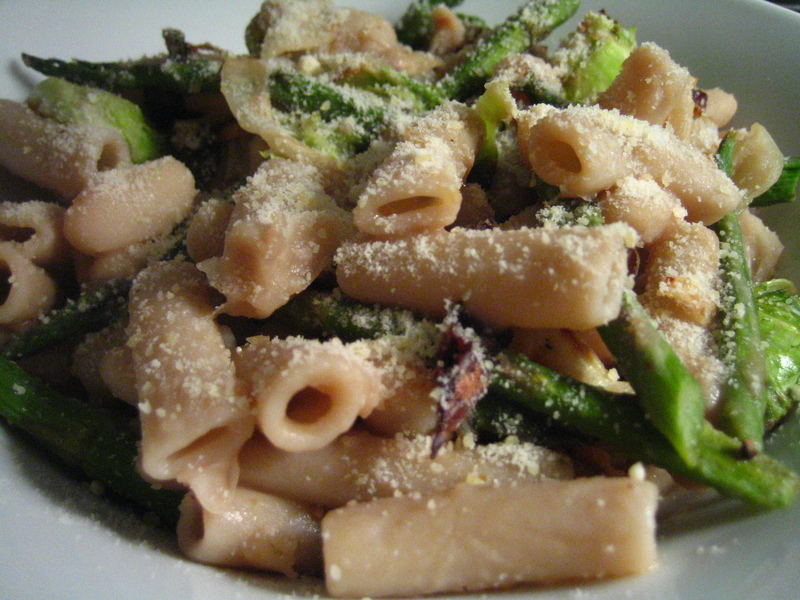 You should try this pasta. Don’t worry, the mac ‘n cheese will be there tomorrow. 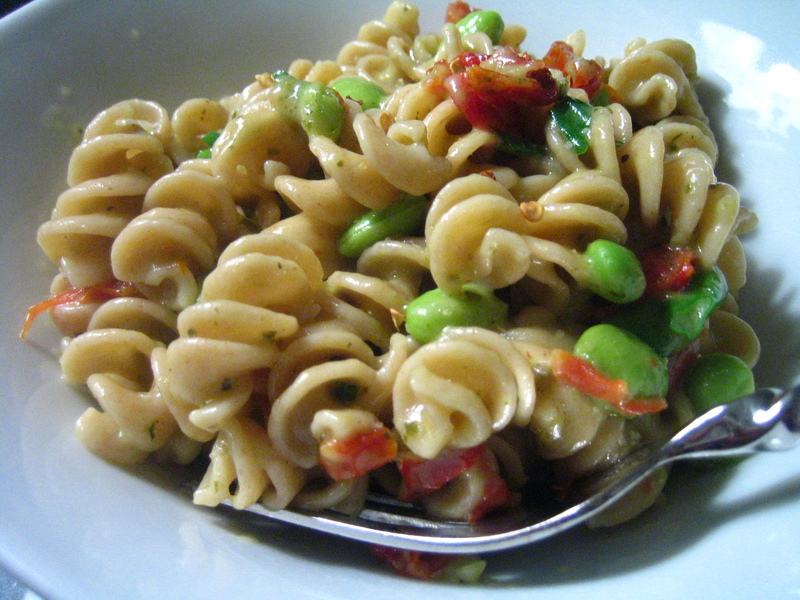 I love mac n cheese – but I also love white beans in pasta. They get all melty and delicious! You can never have enough (too much) balsamic. Of course you have to have the sprinkling of cheese on top. It’s practically a formality… it’s what seperates us from the animals. L-O-V-I-N-G those pasta dishes. Get me some cheesy bean sauce, STAT! Or at least, please call Daniel and tell him I’m hungry. NO, really, I’ll give you his number. Im completely addicted to cheese too. Its gotten to the point where I am going to go broke. Its kind of worth it though isnt it?